As we enter into the New Year, the Canadian property market continues to grow. From demographics to a healthy economic landscape, there are several factors that drive housing prices. While there have been many whispers from industry experts predicting a crash, thorough analysis reveals that the Canadian housing market remains strong. Additionally, thanks to rising interest rates and a strong Canadian dollar, the current market finds stable ground, especially in large cities like Vancouver and Toronto. Stable Outlook – Launched in early 2017, the Ontario Fair Housing Plan is comprised of 16 different strategies to ensure fairness and balance between buyers and sellers. However, none of these strategies will greatly affect the home buyers of today. Other factors that go into buying a home remain the same, such as low interest rates, a stable economy, and job growth. As both buyers and sellers begin to realize that their situations have not necessarily changed since the launch of the new regulations, they are likely to resume the same activity. Employment Growth – As the labour markets across the country continue to rise, the property market continues to grow alongside. Furthermore, demographics play a key role in driving a demand for homes throughout Canada. For instance, Gen Y, or children of the early 1980’s and 90’s, are now in their prime home buying years. Specifically, in Vancouver and Toronto, people aged 25 to 40 have continued to grow faster than any other age group. Furthermore, the previous generation is also living longer and instead of downsizing, many baby boomers are choosing to stay in their spacious, detached homes. Therefore, with more home buyers on the hunt for these types of properties and fewer options, home prices continue to grow. International Demand – Thanks to immigration, there has been a significant increase in the size of the population falling within prime home buying years. Even the Ontario Fair Housing Plan’s implementation of a 15% tax on foreign buyers was not enough of a deterrent, since those looking to buy property overseas are typically not the average home buyer. Local Economy – Second to only British Columbia, Ontario has become one of the fastest growing economies in Canada. Housing prices continue appreciating, while the country’s strengthening economy produces high-quality jobs. As a result, these well-employed individuals expect to be served with quality accommodations. While the housing market currently remains stable, it can quickly change direction. If you are shopping for a new home, consider working with a professional mortgage broker to help you navigate the Canadian property market and find you the right mortgage solution. 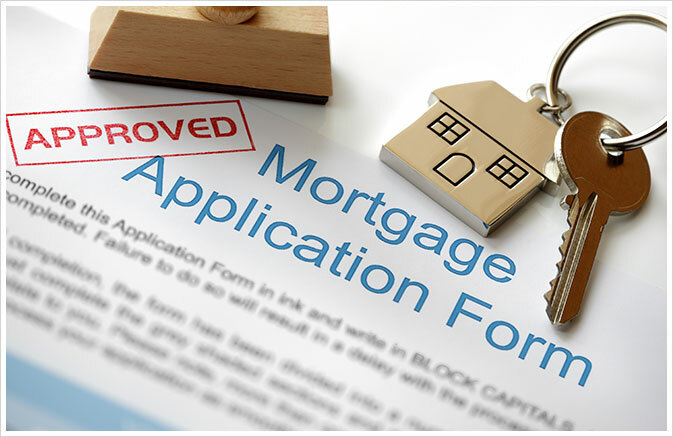 At Accumetrix Mortgage Alliance, we work to get you the products you need to fit your budget. We are proud to assist our clients in Aurora, Newmarket, Markham, and York Region with mortgage services to help you fulfill your real estate dreams.